The following is a guest post from www. Mom-Ami.com. 1. Nowadays, our extended families are often spread all over the county. Gone are the days where grandma, aunt, and cousin could come over and help out. The instant local family support network has almost vanished as people have moved for school, jobs, or any other reason. 2. Women these days are having kids at a much wider range of ages. When we were born, most women had kids around the age of 22 or 23. Today, you find everything from 18 to 45 which explains why it can be so hard to find moms you relate to. 3. Our sense of community is changing. Before having kids, many of us don’t form close relationships with our neighbors – we tend to pay more attention to our circle of friends from school or work. Few people put in the investment and energy into making close friends nearby, simply because we didn’t need to. 4. We just don’t have the time or energy! With nearly 60% of moms juggling raising a kid and continuing to work, our lives are hectic. We spend much less time with our friends and have even less time to dedicate to finding new friends. And for those moms who have left the workforce, many moms can feel isolated while being at home with a baby. So what’s a girl to do? Here are some tips that we think can help you maintain your existing friendships and help you build new ones! 1. Use technology! Moms sure are busy and don’t always have time for long drawn out phone calls. Using texting as a quick way to send a friend a note and let them know you’re thinking about them. Same with an email. It’s a great low-pressure way to stay in touch. 2. Try finding other ways to relate to moms who aren’t your age. Sure she may be 5 years younger than you, but maybe you both own your homes and can share a sympathetic ear about how awful it is getting your deck redone. 3. Reach out to your neighbors. Start by stopping the car when you drive by and see your neighbor out for a walk and say hello. If you and your kids spend a fun afternoon baking cookies together, take a plate over to your neighbor. 4. Be proactive. How many other moms do you see throughout the day and share a passing courtesy “Hello”. Next time you see her, extend an invitation to meet for coffee. She’ll probably be grateful that you made the first move. These are some short and simple tips, but remember that every journey begins with a single step. Making small changes can lead to great things down the road! If you would like to read more or want to meet new moms in your area, check out www.Mom-Ami.com. It’s an online service that lets you build a profile and then matches you with moms in your area based on personality, preferences, and parenting style. 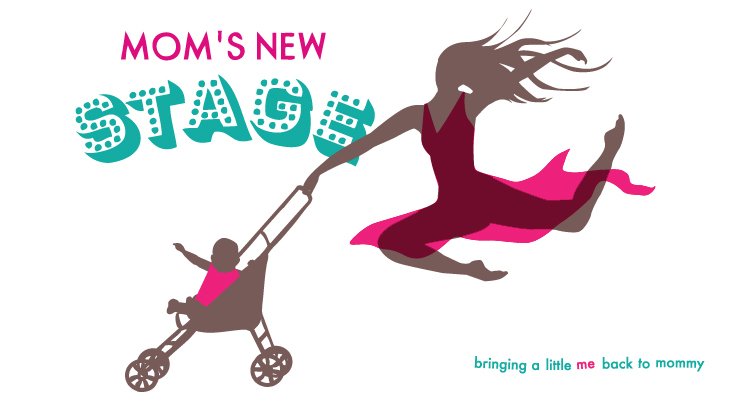 Sign up for MomAmi and put the code MomsNewStage in the message line to receive a one-month free subscription. Also, you can check out their blog at http://mom-ami.tumblr.com/. Hey New Mom, Meet Hyde Park!